Whether you’ve dreamt of a wedding in a historic British Colonial church or on a secluded beach, this easy-breezy capital city is full of fun possibilities. Plan your luxurious destination wedding in Nassau! 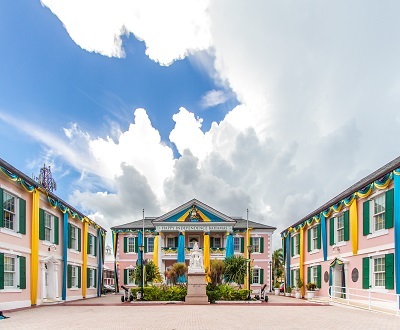 The Bahamian capital city is known for its vivid nightlife and patchwork of colonial and modern architecture. Today, stunning Victorian mansions, cathedrals and ancient forts offer numerous locations to marry at or visit while honeymooning. Like other Bahamian islands, Nassau is a natural destination for outdoor activities and watersports, whether you care to swim with dolphins, jet ski or just relax at the beach. There are also plenty of museums and cultural attractions to check out—like Queen’s Staircase, which was carved out of solid limestone in the late 18th century. 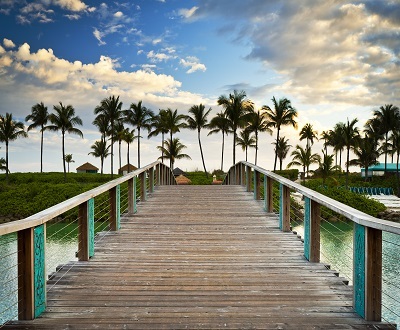 To marry in the Bahamas, couples must present valid passports, birth certificates, and a valid photo ID (such as a driver’s license). Divorce and death decrees are also required if applicable. Check with your Certified Destination Wedding Specialist for more details. Passports are required for entry into the Bahamas. 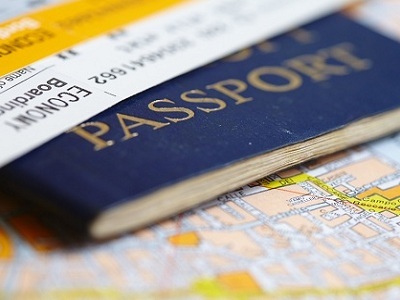 If you are a citizen of the US, visit travel.state.gov for more information on travel documents needed. For Canadian travelers, visit travel.gc.ca for relevant travel information. The official currency is the Bahamian dollar. 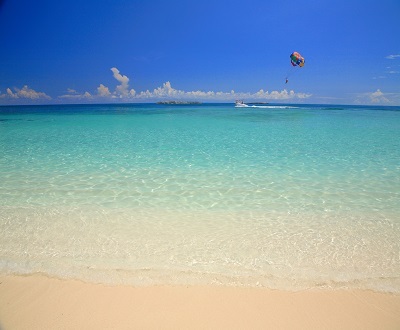 The weather on Nassau is generally pleasant with summer temperatures around 90 degrees F and the winter months typically ranging between 73 and 81 degrees F.
Cable Beach, a Traveler’s Choice Winner, has easy access to transportation and features a local fish fry. Snorkeling, fishing, scuba diving, kayaking, and sailing are all popular beach activities. Walking tours are a great way to take in the architectural and cultural gems in the city. Open air markets, cafes, and shopping are also a great way to experience the island. The two casinos on the Island, Atlantis and Crystal Palace Casino, are the largest in the Bahamas and are quite popular every night. If you are looking to dance, there are plenty of sophisticated nightclubs and lounges to enjoy. Theatres, dive bars, and lounges are also great alternatives for a more relaxed atmosphere.